Brilliant ruby. 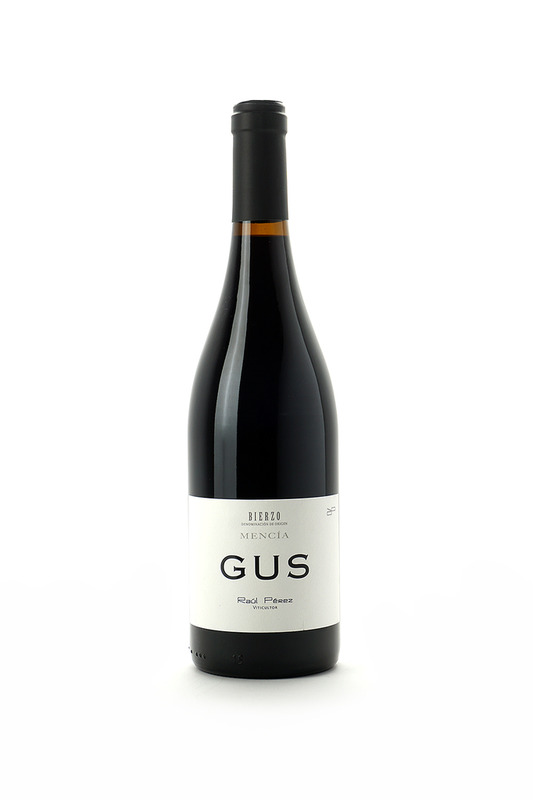 Aromas of blackberry, cherry pit and pungent flowers take on hints of licorice and succulent herbs with aeration. Juicy and broad on the palate, offering bitter cherry and black currant flavors that pick up a spicy nuance the back half. The floral note repeats on very long, gently tannic finish, which shows no rough edges. -- Josh Raynolds.